More good news that public opinion is working to force mega-corporations to make their highly processed food products healthier. Last month, I reported that public sentiment recently pressured manufacturers and retailers to begin taking bold steps to label or halt using GMO ingredients and foods. Target quietly introduced its "Simply Balanced" brand of USDA-certified organic products. Whole Foods will no longer sell Chobani yogurt because of "the yogurt maker’s use of milk from cows whose feed is derived from genetically engineered crops." 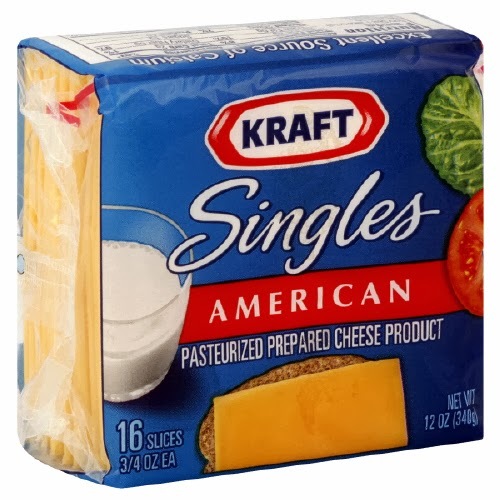 Kraft Singles, manufactured since 1949 by Kraft Foods. will shed artificial preservative sorbic acid, to be replaced by natamycin, which Kraft dubs as "natural." The European Union, which has notoriously higher food standards than the USDA, has approved natamycin for use in cheeses. "Consumers are looking for those less artificial cues and messages. Those messages are more meaningful to consumers than they have been in the past." observed Gavin Schmidt, manager of cheese research and development at Kraft. Eliminating artificial preservatives won't make Kraft Singles devoid of chemicals or a real, rather than fake, food. But it's a definite step in the right direction for Americans' health. 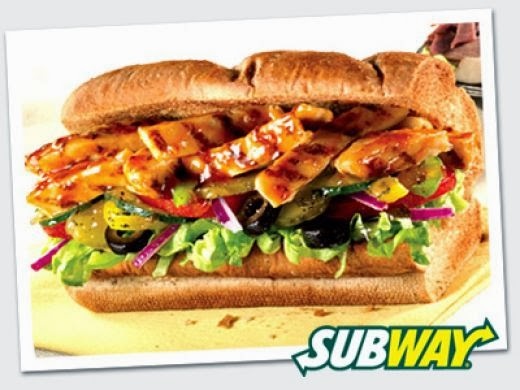 Subway, the world's largest fast food restaurant, is removing a chemical, azodicarbonamide, from its breads, in response to public outcry started by one astute blogger's petition. The chemical is used as a dough conditioner, but is also found in yoga mats, shoe rubber, and synthetic leathers. "Case reports and epidemiological studies in humans have produced abundant evidence that azodicarbonamide can induce asthma, other respiratory symptoms, and skin sensitization in exposed workers." Center for Science in Public Interest studies show that when the chemical is baked in bread it creates the carcinogen urethane and "leads to slightly increased levels of urethane in bread that pose a small risk to humans." "This is why we are collaborating with national and regional poultry suppliers to build a supply chain based on chickens raised with no antibiotics. We are asking suppliers to work with the USDA to verify that antibiotics are never administered from the hatchery to the processing plant...Changes like these take time, but we believe this is the next step in honoring our heritage and our continued commitment to service and quality." Federal and state political leaders have failed to keep the U.S. food supply clean of chemicals, additives, emulsifiers, stabilizers, and artificial flavors and colors deemed unsafe and unfit for eating in much of the world, and certainly in all other developed, democratic countries. But business market forces, fueled by public buying decisions, are exerting massive pressure on industrial fake-food mega-corporations to change their highly processed ways. McDonalds, for instance, rang-up surprisingly sluggish sales for the fourth quarter of 2013, amid reports that it's "losing customers, as the world's largest hamburger chain struggles to attract diners with its higher-priced sandwiches and new offerings like Mighty Wings." 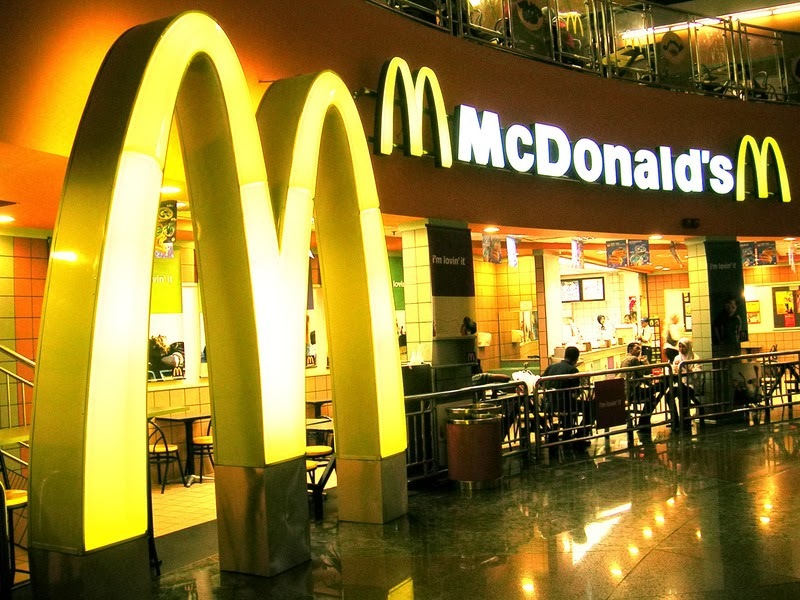 Cited as the reason for falling sales at McDonald's? "A shift in eating habits toward foods people feel are fresher or healthier," per AP. "We've lost some of our relevance" lamented McDonald's CEO Don Thompson. So far, healthy changes have been minuscule to the U.S. food supply by major corporations. A mere French fry on a mountain of McDonald's finest fried GMO spuds. But the trend is good news! And made all the more good and powerful because, we, the people, are in charge.